Pancho Luchessa can’t sit still for too long. If he’s not out riding, he’s en route to the next cable. 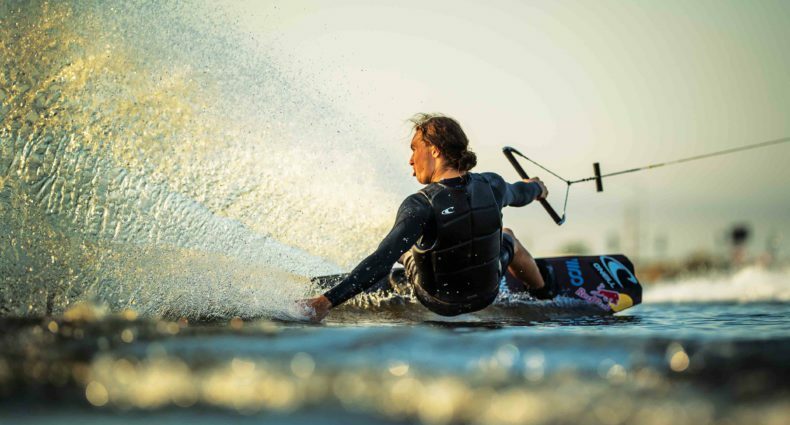 Recently, he spent some time at Thai Wake Park and stacked a ton of clips. Check it out!